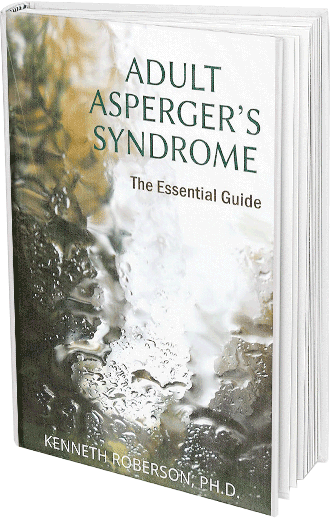 Are There Disadvantages to an Asperger's Diagnosis? 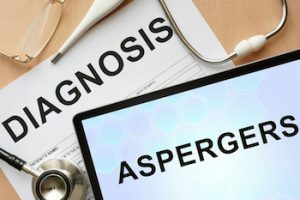 Are There Disadvantages to an Asperger’s Diagnosis? When I ask about the disadvantages of an Asperger’s diagnosis, I am referring specifically to being diagnosed with this condition in adulthood. A diagnosis in childhood has more obvious advantages, such as receiving appropriate services in school, focusing on building social skills, even considering medication to lessen the impact of Asperger’s during developmentally crucial years. But what about a diagnosis when a person is no longer in school, when the critical period for building social skills has passed, and medicating may not be as important? Is there a need for someone in their 20s, 30s and beyond to get a diagnosis? And if so, what problems might result from realizing one has Asperger’s? For some adults, knowing they have Asperger’s triggers feelings of pessimism and dejection. A diagnosis becomes confirmation that life will be severely limited, happiness no longer possible, future hopes and dreams unattainable and satisfying relationships no longer possible. On the horizon, they see only loneliness and alienation from others with no expectation of a satisfying quality of life. This is, of course, an unrealistic, exaggerated depiction of what living with Asperger’s is about. Certainly, having Asperger’s has its challenges. It is not easy to fit into a world that, for the most part, operates differently, where relating to others is not as difficult, loneliness is not as common, conformity is encouraged and sensory overload is less troublesome. But challenges are not barriers. They are opportunities for growth and change if one sees them as such. Living with Asperger’s can be, and is for many people, an alternative to the status quo and a way of experiencing and engaging in life that offers a rich and rewarding perspective to be appreciated in all its fullness. There are people who behave badly when they hear someone has Asperger’s. That’s a fact of life. 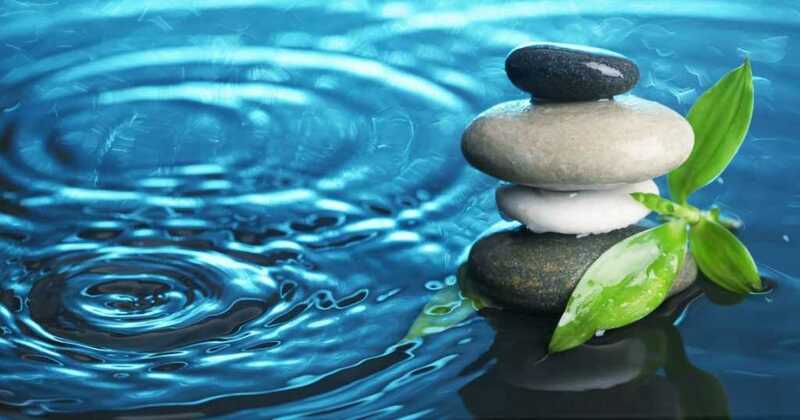 One can’t avoid completely rejection, criticism, condemnation, and alienation. Stigmatizing and disapproval of differences are still prevalent in our society. It simply happens. And just as intolerance happens, damage to one’s self-esteem as a result of disapproval, ridicule, discrimination and rejection also occurs. Not for everyone who finds out they have Asperger’s but certainly for some. It’s hard to avoid. But that doesn’t mean it’s inevitable, nor is it insurmountable. We are who we make of ourselves. We can choose to be dragged down by intolerance or we can choose to rise above it. Just because some people think that Asperger’s makes a person too difficult to be around, unable to get along with others, too narrowly focused on their own interest, and many other stereotypic, and often completely inaccurate opinions about Asperger’s, that doesn’t mean those views have to be accepted. Discrimination, especially employment discrimination, is a realistic possibility if an applicant reveals a diagnosis of Asperger’s. While it is not legally acceptable to do so, we know that silent discrimination happens, hiring decisions are not always made public and competition can leave someone who has an atypical profile out of contention. Surprisingly, recent studies show that 74-86% of adults with Asperger’s are either unemployed, underemployed in jobs that underutilize their knowledge, skills and experience or wrongly employed, that is, working in jobs for which they are not suited. To an extent, discrimination has to be a factor is such a high rate of employment problems. The adult with Asperger’s syndrome, while challenged in many ways, also enjoys many exceptional characteristics that offset the complications of Asperger’s. 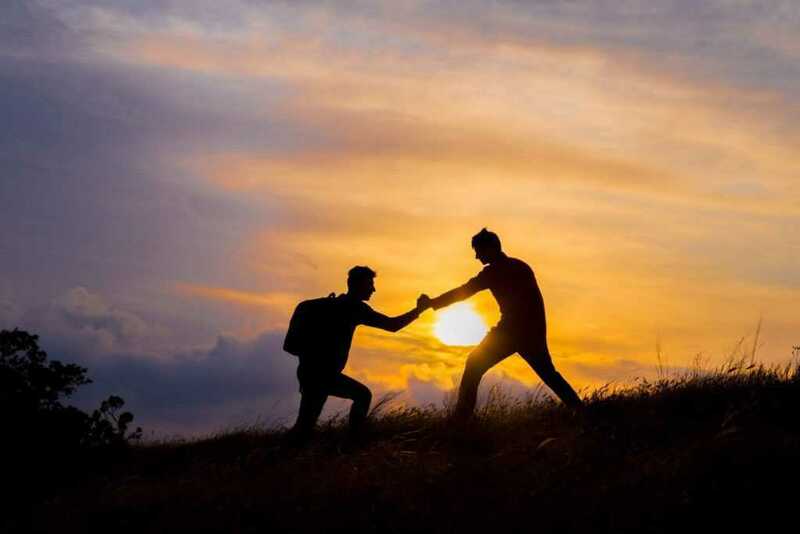 Like anyone else, strengths exist alongside shortcomings, and it is the work of those with Asperger’s, as it is with others, to try and turn the balance in favor of the former. The adult with Asperger syndrome has every reason to believe such an undertaking is entirely possible. My work as an Asperger’s psychologist has shown me time and again that success is available for those who want it. Like anything in life, optimism, hard work and a healthy dose of realism about the realities of living with Asperger’s go a long way towards creating success and steering clear of failure.